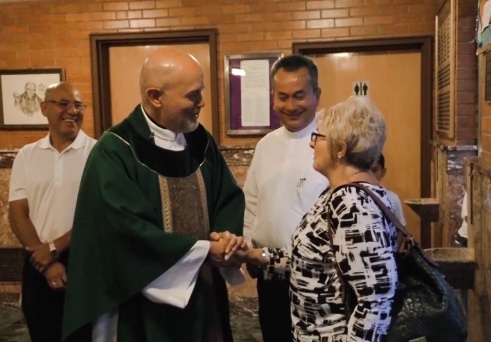 [WATCH] "I'm glad you’re back"
We usually notice the people who come to our parish in great numbers on Christmas, Ash Wednesday, and Easter. But more frequently, people slip into a Sunday liturgy, a daily Mass, or a parish prayer service, and sit alone in the back of the church. Long before there was a multitude of businesses that emphasized “customer service” or “customer care,” welcoming strangers was central to our Catholic faith. Today a growing number of parishes are rediscovering hospitality as an essential Christian practice. Br. 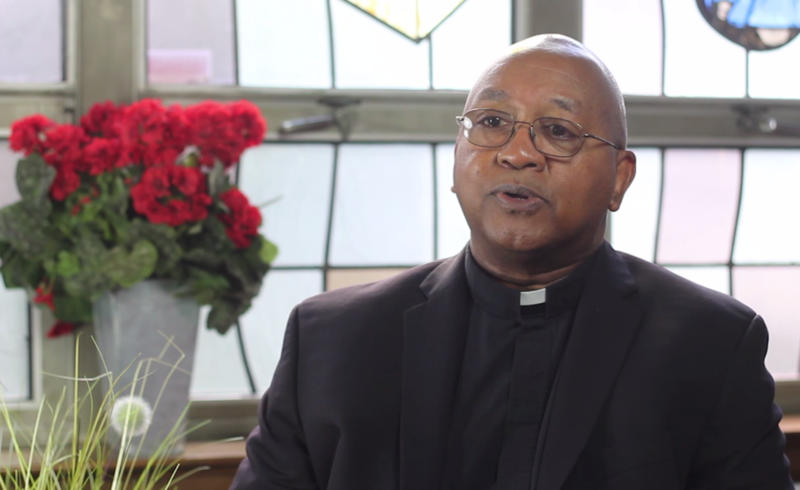 Tyrone Davis, CFC, Director of the Office of Black Ministry in the Archdiocese of New York, has a few simple messages about welcoming in a parish environment. 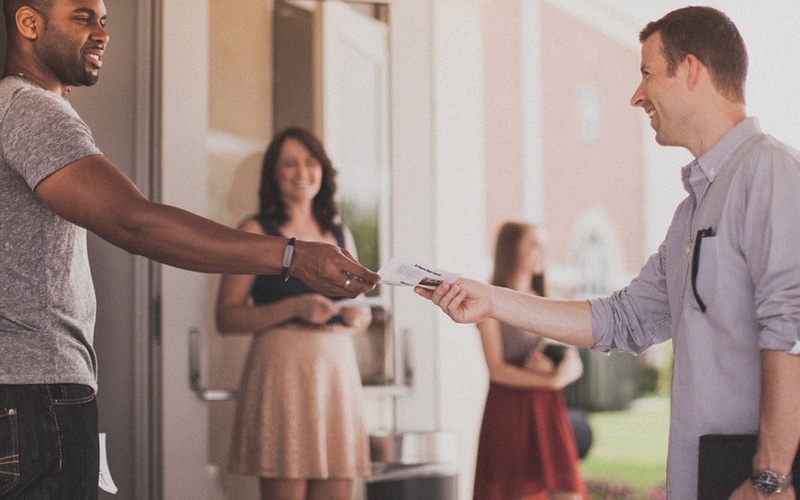 Leaders can start by making hospitality important in word and deed, and then asking parishioners to extend a friendly greeting. 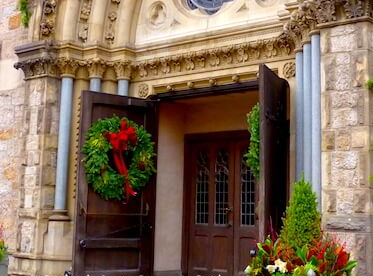 True Christian hospitality is the opportunity to welcome new people into our community, to help those in need, and to see Christ in all who join or visit our parishes or who live in our neighborhoods or regions. A warm welcome has the power to break down the barriers of class, ethnicity, age, and economic status. Welcome matters! Long before there were a multitude of businesses that emphasized customer service and customer care, welcoming strangers was central to our Catholic faith. 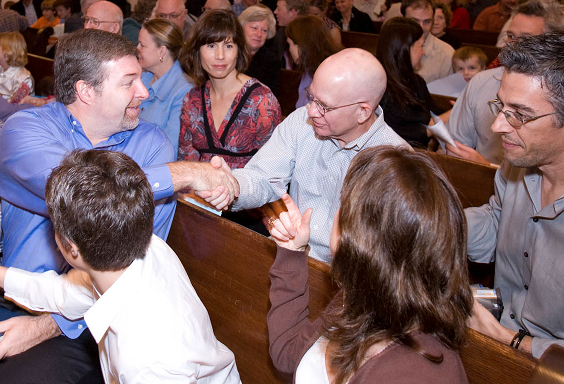 Today a growing number of parishes are rediscovering hospitality as an essential Christian practice.